K15 - Sunbeams. Vinyl LP. Bleep. Three new party tracks from London’s own Eglo imprint. 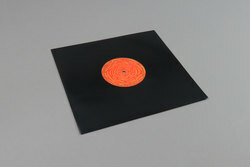 Owned by Rinse regular Alexander Nut, the label has a penchant for all things hip-hop, funk and r&b influenced but often casts a wider net and this K15 ten inch is a perfect example. 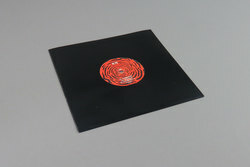 Erratic, frenzied percussion work and playful samples make up the bulk of ‘Sunbeams’, a short but sweet Auntie Flo-esque carnival house track. We can imagine Theo playing this one. The other two tracks follow a similar path and are bound to inject some much needed fun into any DJ set (can you ever have enough? ).